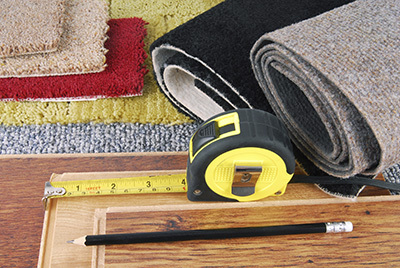 Find out the most important questions and answers to your carpet requirements in the following FAQs. What should be done with after party stains? Since you cannot force your guests to be careful not to stain your carpets during the party, you should prioritize spot removal right after the party. Don’t let the stain stay long so it will be difficult to remove. What should be done with grease stains? Based on the recommendations of carpet cleaning Palmdale experts, baby powder or talcum should be placed on top of the stain right after cleaning it up to fully absorb the grease. Otherwise, it will continue to spread to the rest of the carpet. What is the best way to dry my carpet? Generally the very best way to dry one’s carpet is to simply let the sun do the job for you. If the weather doesn’t permit this kind of drying process, you can blow dry your carpet and achieve the same results, though for more effort. How should upholstered sofa be vacuumed? It is important for you to use the upholstery attachment and to choose a medium setting. Check between the cushions for coins, small children's toys and other items which may be suctioned accidently. Start from the bottom up and remember to change the filter bag when it gets half full. 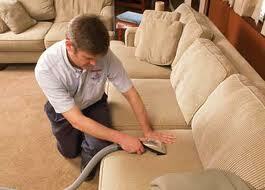 Remember to clean the area underneath the cushions and the seams as well. How can I deal with food stains on the carpet? Scoop as much of the food as possible in the first place. Use a metal spoon and work your way from the outside in order to avoid spreading the spill. 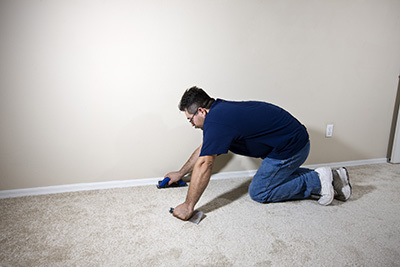 The removal of the stain from the carpet fibers will depend on its nature. If it contains oils, for example, you should use white talcum powder to absorb it in the first place.